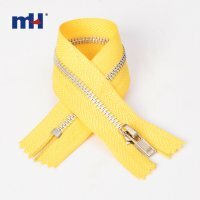 Zipper tape is made of good polyester with high strength and toughness,zipper smooth teeth is corrosion resistance. 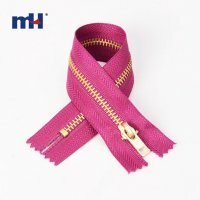 Zipper color is bright without color patches, spots or scratch defect. 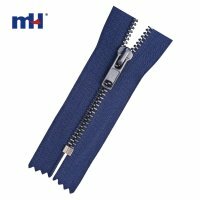 Zipper teeth match closely, achieving smooth pulling feeling. 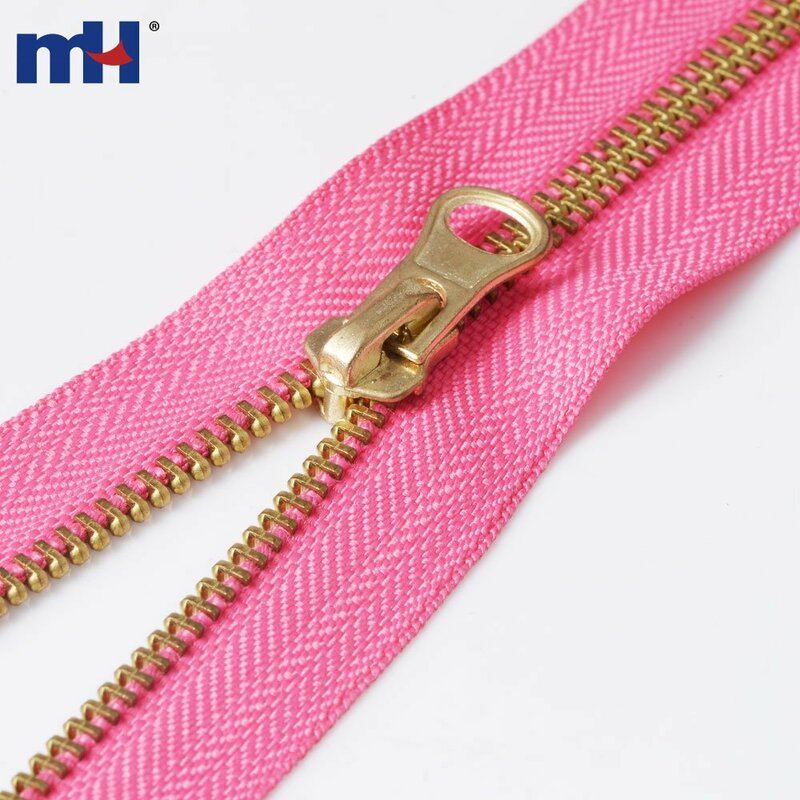 Zipper length and color can be made according to customer’s requirements. 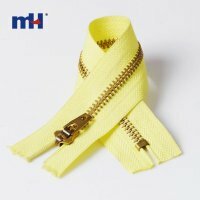 Zippers package will be by opp bag+carton in good condition.